A unique testing guide for localizing the origins of symptoms in the musculoskeletal system. Non-returnable. 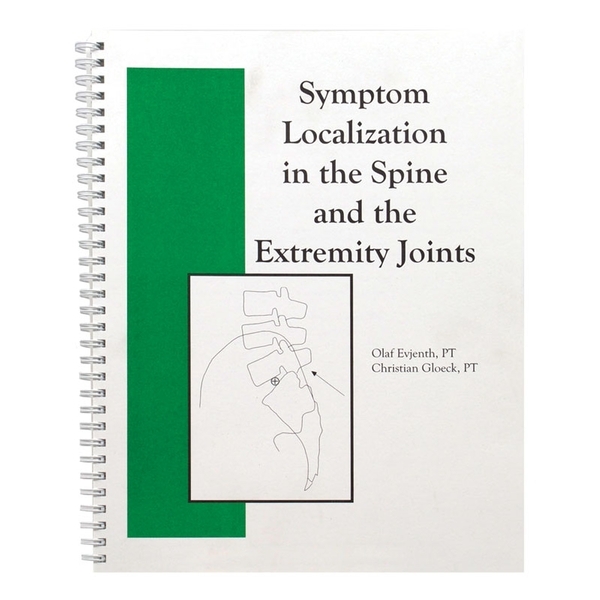 This booklet demonstrates a method to localize the source of symptoms by using specific tests. It’s well-suited for use by beginning or experienced manual therapists. Written by Olaf Evjenth and Christian Gloeck. Illustrated. Spiral-bound booklet, 40 pages.